Beware the conditioning to accept a mark. 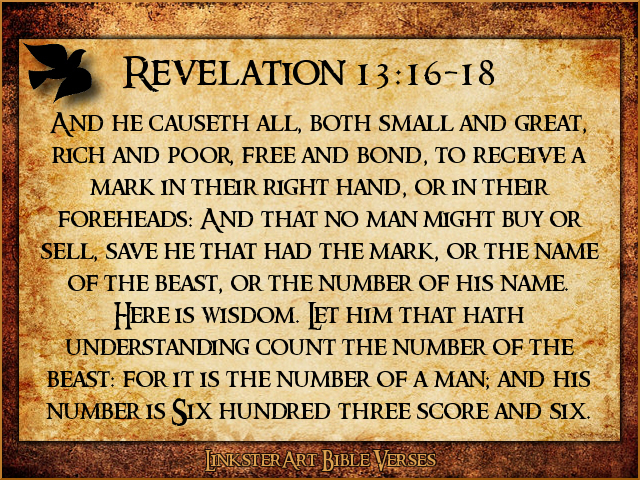 When the Mark of the Beast is finally here, and one day it will be, the world will take it like they take a vaccine- with hardly a whisper...or perhaps with great anticipation of the wonderful benefits it will promise- and only half deliver. As you see, we have a dilemma. So, in my estimation, when you die, don't start telling God about how you helped little old ladies cross the street, did your best and loved your family. He knows all of your sins. Even your secret sins that maybe no one else knows. Today's believer will face not the Great White Throne at our death, but rather the Judgement Seat of Christ, Hallelujah! This Judgement, that occurs after the rapture is not a Judgement for salvation, that having already been accomplished and settled at the cross where Christ took the penalty for our sins, (1 John 2:2) leaving us with only having to accept (John 1:12) God's free gift of redemption while we had the chance on earth. This judgment rather is for rewards, or for a loss of rewards, based on our obedience in this life. The Greek word translated as "bad" in this phrase, is based upon the Greek word Phaulos. According to Strong's dictionary (#5337), the primary definition of Phaulos is "easy, slight, ordinary, mean, worthless, of no account." "Now if any man build upon this foundation gold, silver, precious stones, wood, hay, stubble; Every man's work shall be made manifest: for the day shall declare it, because it shall be revealed by fire; and the fire shall try every man's work of what sort it is. If any man's work abide which he hath built thereupon, he shall receive a reward. If any man's work shall be burned, he shall suffer loss: but he himself shall be saved; yet so as by fire. I Corinthians 3:12-15. I find it deliciously ironic that as I confessed (in a quiet moment of self reflection, took the responsibility of my actions before God Almighty) my own utter humiliation and shame for things that I had done that I found my salvation in the Person and work of Jesus Christ. I could never have earned it. No one can. But Jesus took all of the junk, all of my shame, that three letter word we don't hear much of today by our very soul knows it is true, SIN, and literally purchased my pardon by the shedding of His blood. 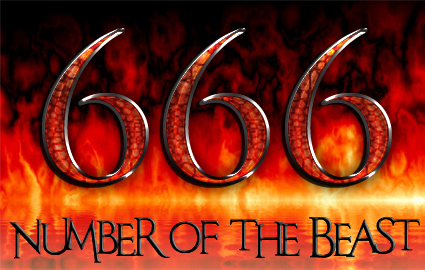 Don't be deceived into taking the Mark of the Beast. Don't attend the Great White Throne Judgment. Make reservations now for the Judgment Seat of Christ. How do we make sure we NEVER, EVER stand at the Great White Throne?